The last ten years have seen some of the most remarkable archaeological discoveries ever made in Alexandria, the legendary Egyptian city founded by Alexander the Great in 331 B.C. Presented here is a full account of these extraordinary finds and of the exciting expeditions that led to their discovery. Located on the northwestern end of the Nile River Delta, Alexandria was the greatest of Hellenistic cities and was a major center of Jewish and Christian culture. Athens' equal and political rival to Rome, Alexandria awed ancient travelers with its wealth, size, and cultural prestige. But unlike Athens and Rome, practically no visible trace of this splendid city remains, and, despite over a hundred years of archaeological efforts, the results have generally been considered meager. Recent excavations, however, have yielded an unexpected wealth of information. 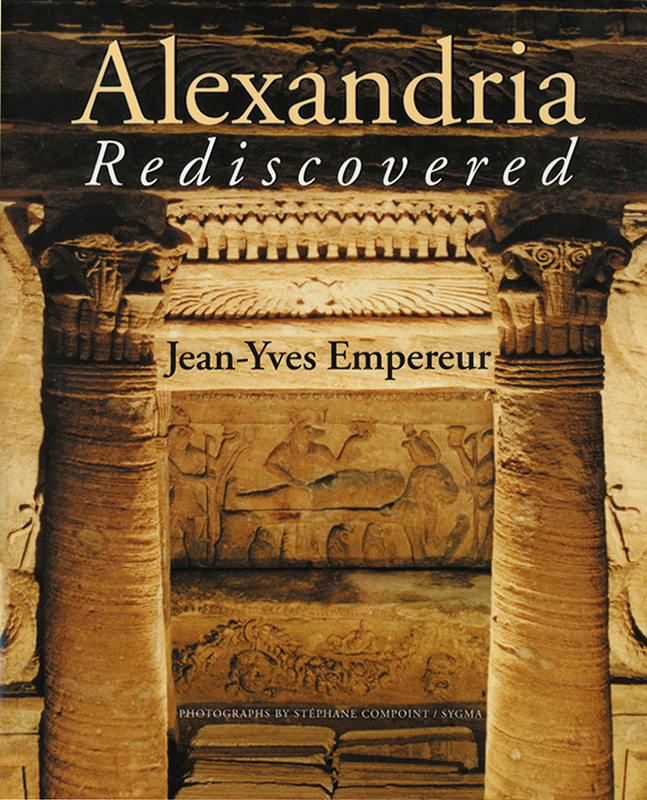 Directed by the French archaeologist Jean-Yves Empereur and conducted with the most modern methods, these digs have greatly enriched our knowledge of the art and architecture of Alexandria and of the lives and living conditions of its inhabitants.